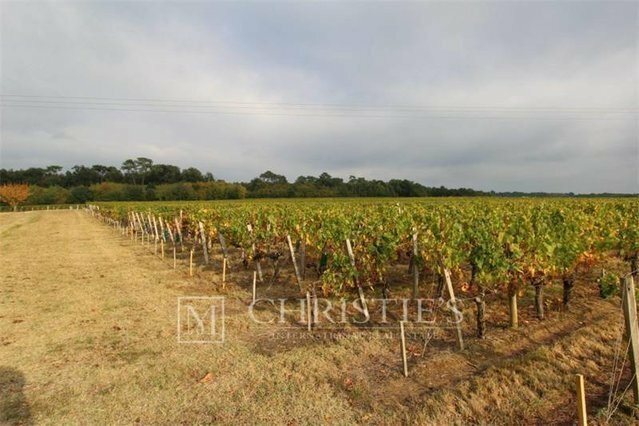 Vineyard estate with superb elevated position in one of Saint-Emilion's superb satellite AOPs. The estate comprises a stone house (100 m²), chai, outbuildings and wine-making and farm equipment. The vineyard is in good condition and is cultivated in a conventional and sustainable way. Production about 60,000 bottles per year. 2 experienced employees.